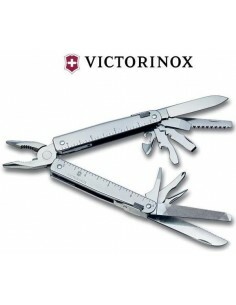 Is a Swiss company Victorinox, the famous Swiss Army knife manufacturer. 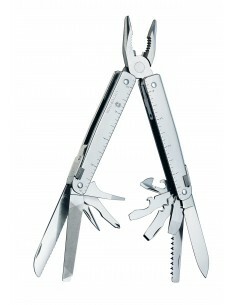 The brand has diversified by offering a wide range of knives Multi-Tools. 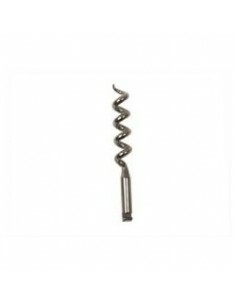 A robust and practical, Victorinox knives are made for professionals as well as for individuals.